Matt Zurbo’s a writer, footballer, journey-man. 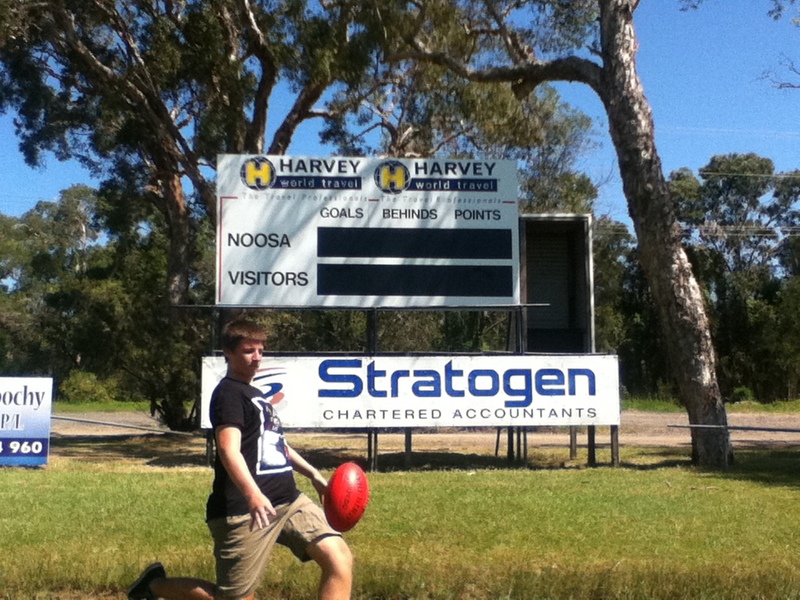 His off-season odyssey of 2011-12 took him from southern Australia to the northern tip of Queensland, as he sought work and footy grounds. 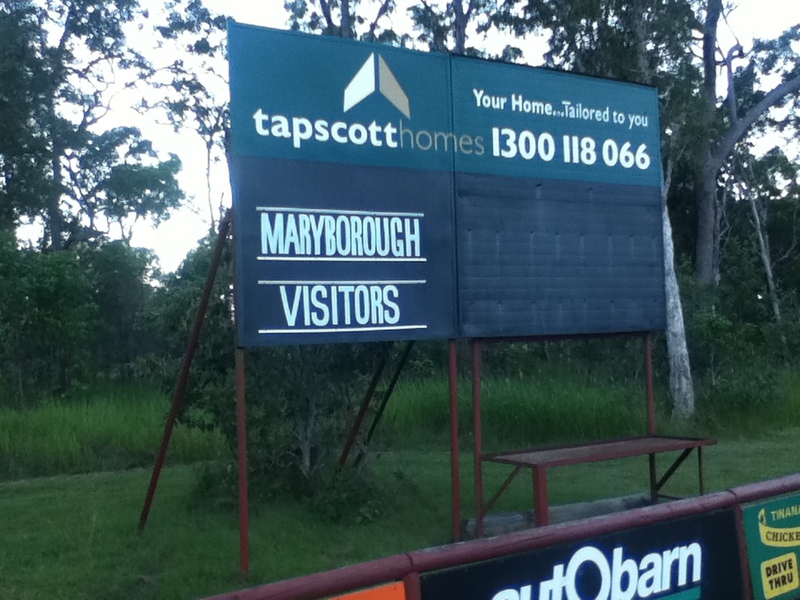 It being the off-season, the scoreboards were bare boards but Matt’s photos still evoke a sense of place, and footy. 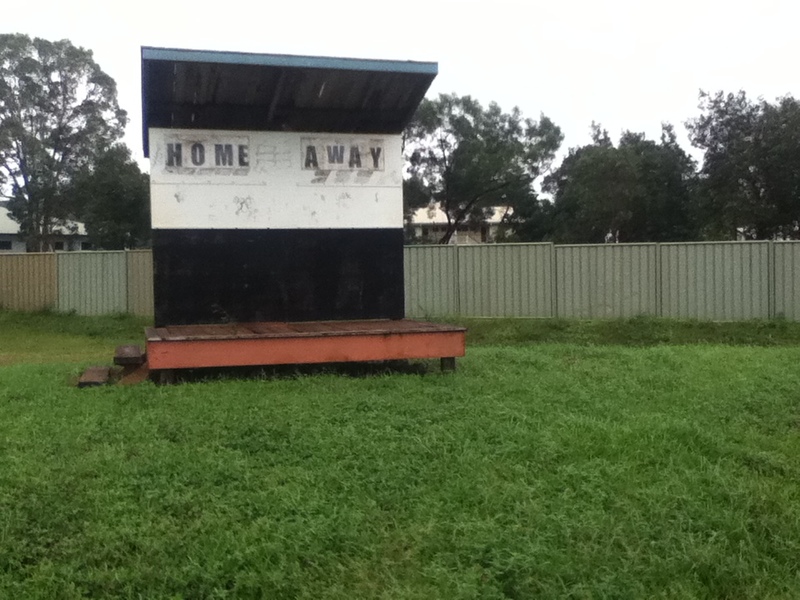 Matt’s off-season odyssey was chronicled on The Footy Almanac website. Lively writing from a bloke who loves his footy and his ute.